An environment where something as essential as food is prepared, must be kept extremely clean and hyegienic at all times. 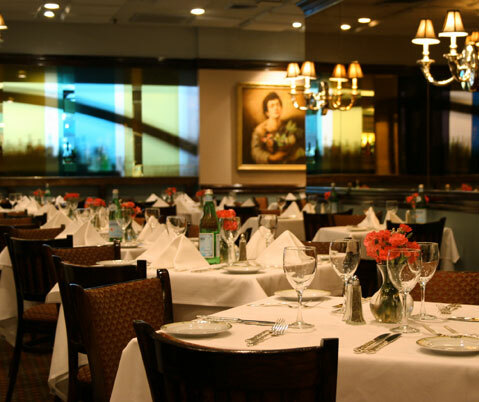 The expert team at Chambers Pest Solution has devoted many years to the research of the most effective treatment for restaurant pest control in Perth. So, you can trust us when it comes to ridding your restaurant of pests quickly. Your peace of mind is important to us. We will ensure that no pest troubles you or your customers and affects your restaurant business for a long time to come. We have already eradicated pests from some restaurants and eateries in Perth, which now enjoy hygienic premises and happy customers. Imagine a romantic dinner taking place in your restaurant. He orders the food. She gives him a sweet smile and an indulgent look. The food arrives. She looks at him expectantly. He picks up a spoon and just as he is about to feed her the first bite, she notices something that startles and disgusts them both. There is a half-cooked spider in the food! Needless to say, an incident like this would instantly infuriate all customers who were eating at your restaurant at that time. Word travels faster than the wind in such situations. You would lose a lot of business, not to mention legal issues and penalties that can arise from customers’ complaints. If you own a restaurant/eatery/cafe, then get in touch with us to learn how we can save you considerable money with our restaurant pest control in Perth services.